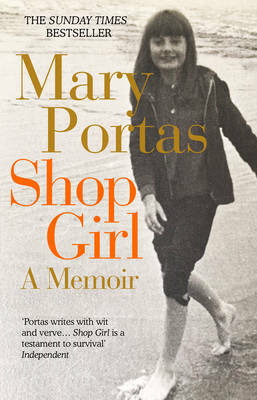 I am now currently reading shop girl by Mary Portas as part of my book club. So far I an really enjoying it. Its not a book I would of chosen to read normally but I am really enjoying it. Will post a review once I've finished.